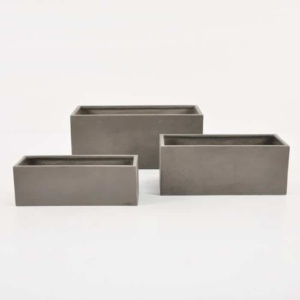 The Brooklyn concrete planter is edgy and raw, with a sense of style. The oval shape and cool raw concrete has got just the right amount of coldness in it’s presence without making it too serious. 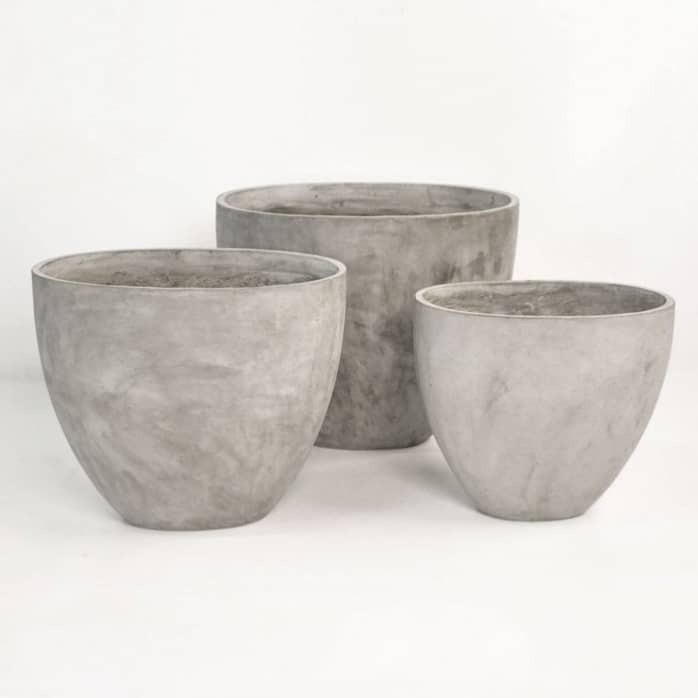 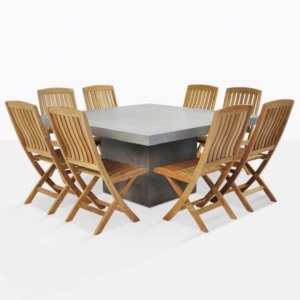 The contrast it provides is perfect for plants and small trees so you can see the power of the material and recognize the design element it brings to a room or outdoor space. 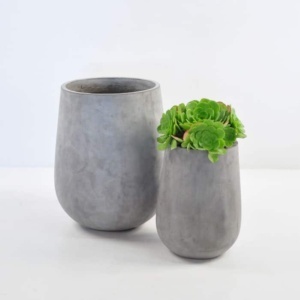 Imagine a delicate gardenia plant softening the concrete look. 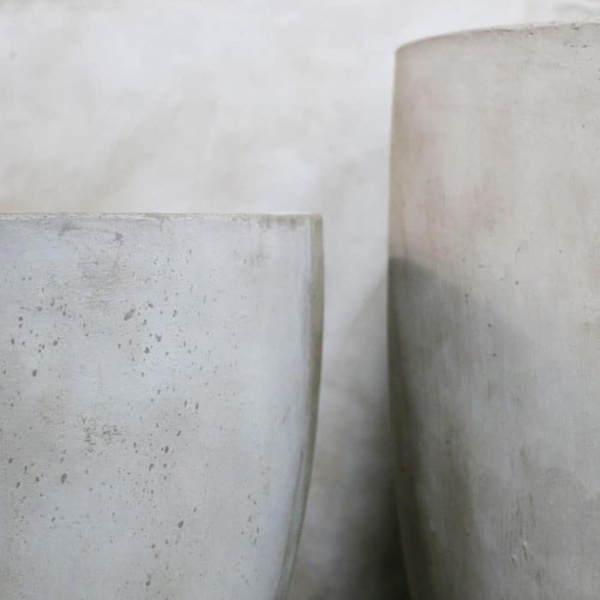 Concrete is simple, but upscale and provides a certain polarity to a space, allowing you to highlight the beauty of your plant-life or another centrepiece.